In hot summers like these, everyone(myself included!) is looking for somewhere to hang out that is both air-conditioned and has fun stuff to do. One such place exists, and it’s definitely way cooler than the mall. 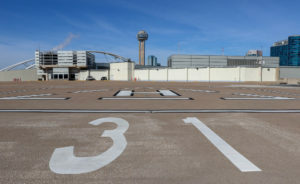 That spot is the Perot Museum of Nature and Science, located close to the downtown area. 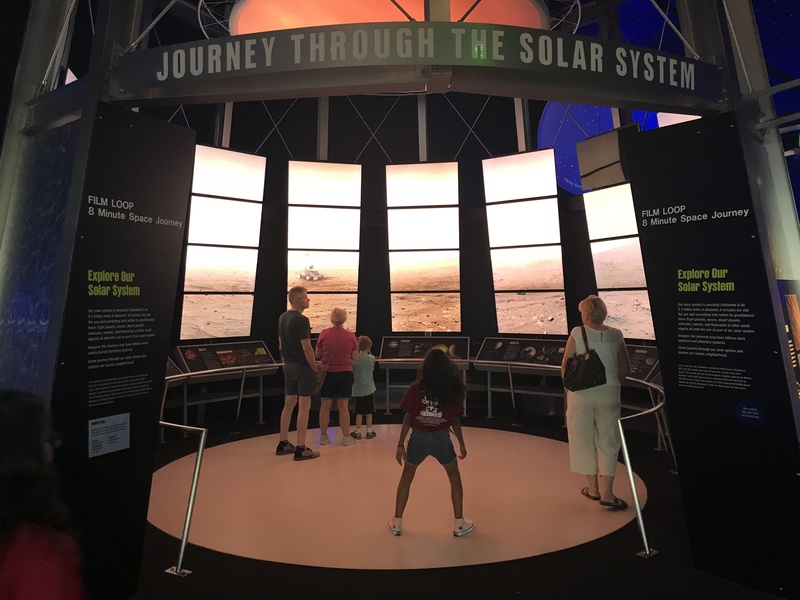 Learning about the many ways in which science has shaped our world isn’t new to me, as my parents always took me to various museums growing up. 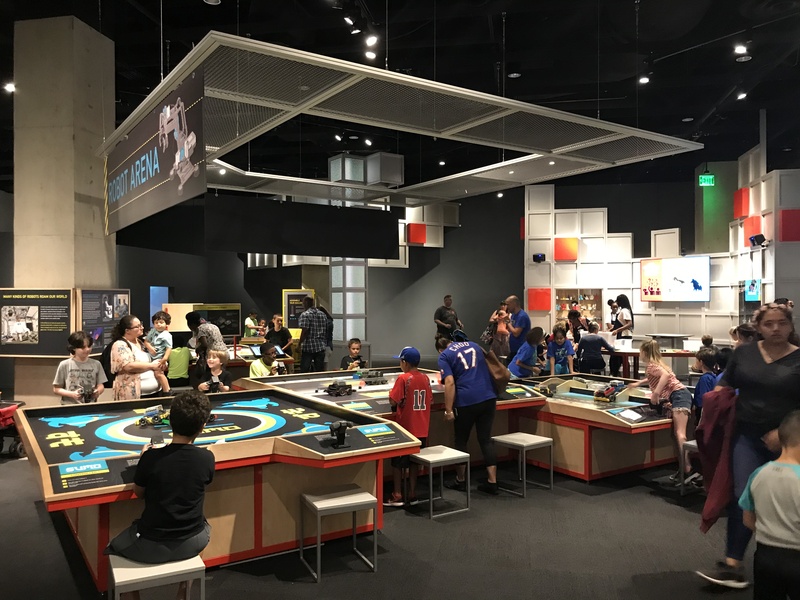 One of my favorite museums in Dallas was The Science Place, located in Fair Park. The Science Place always had cool exhibits, and a whole afternoon passed by fast checking out all the interesting artifacts and having fun with the interactive demos. 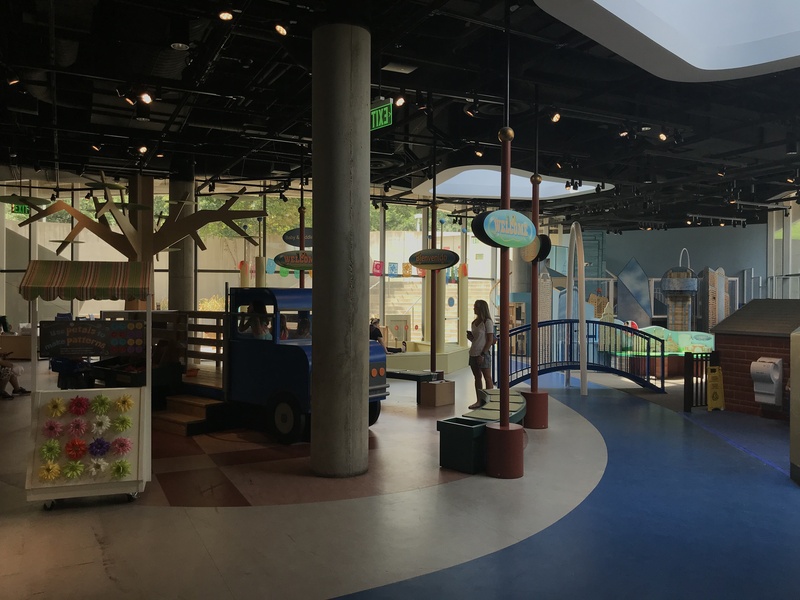 The Science Place closed in 2012, and the Perot Museum was its replacement. 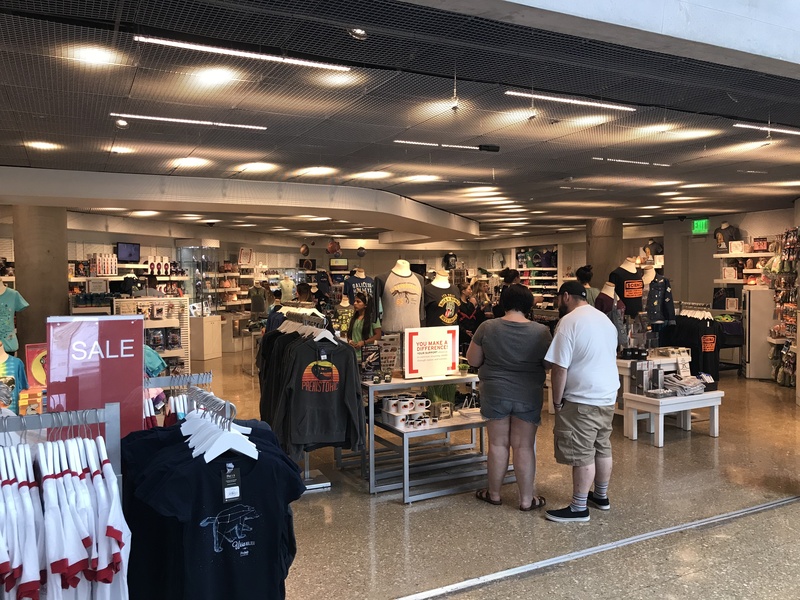 With 4 stories and 180,000 square feet of space, it quickly became a top spot for individuals and families alike to visit. 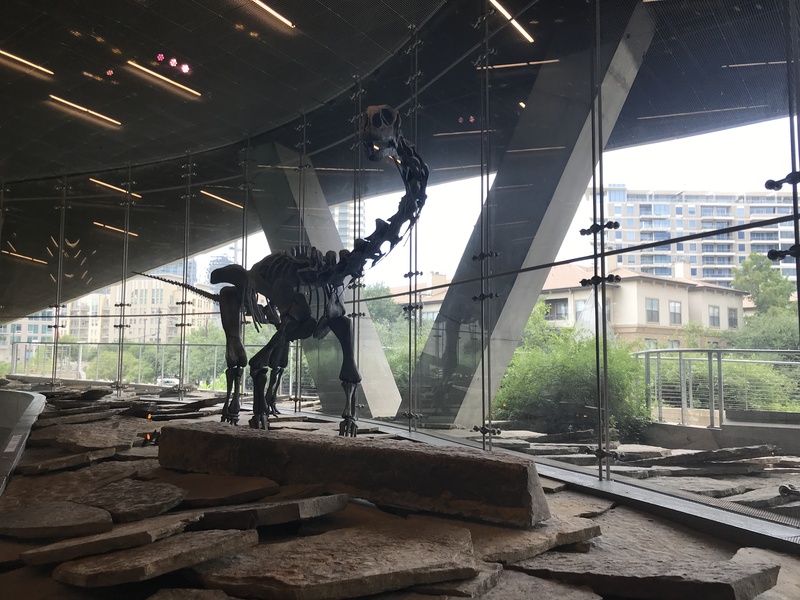 I went back to my roots and checked out the Perot Wednesday afternoon, and I have to say…it was awesome! Arriving, I could already see tons of people, many of whom had brought their children for an afternoon’s worth of relaxation and learning. A few field trips were also going on. A dinosaur on display in the main lobby. I started off my journey on the second floor. 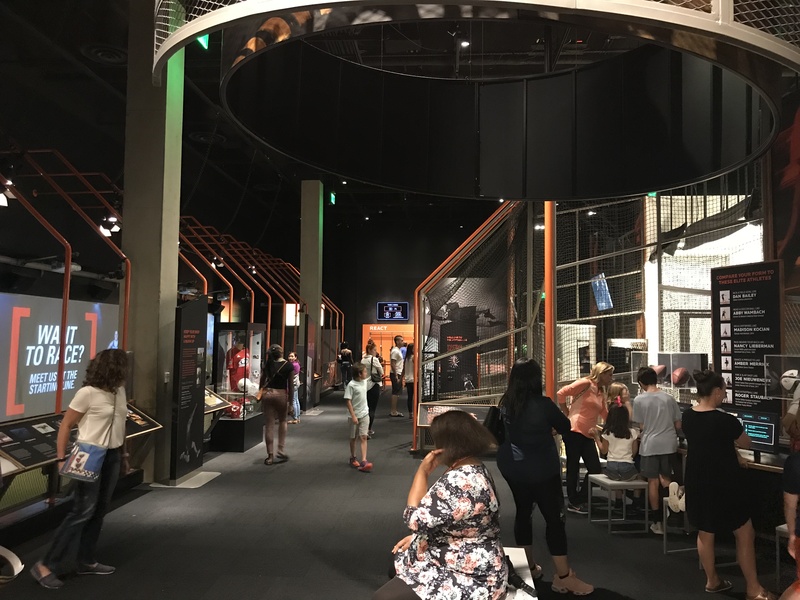 The first stop was the Texas Instruments Engineering and Innovation Hall, which featured tons of exhibits themed around Science, Technology, Engineering, and Mathematics(STEM). This place was packed with people playing with all sorts of interactive demos! 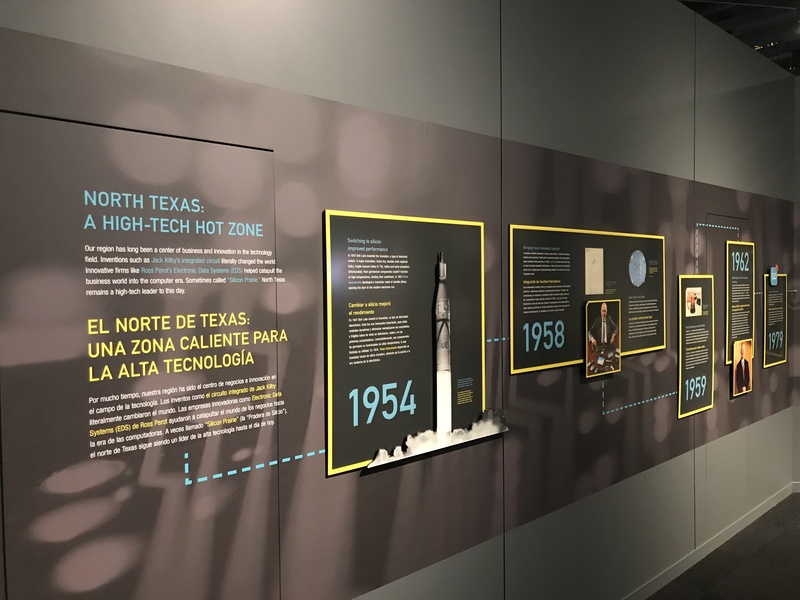 North Texas played a crucial role in the development of technology. One thing I immediately noticed was how many hands-on exhibits there were. Even if science isn’t something that strikes you as exciting, you are bound to find a fun activity. Every wondered how the many systems of a bus work? Find the answer here. Plenty of staff members were around to make sure that everyone stayed safe. 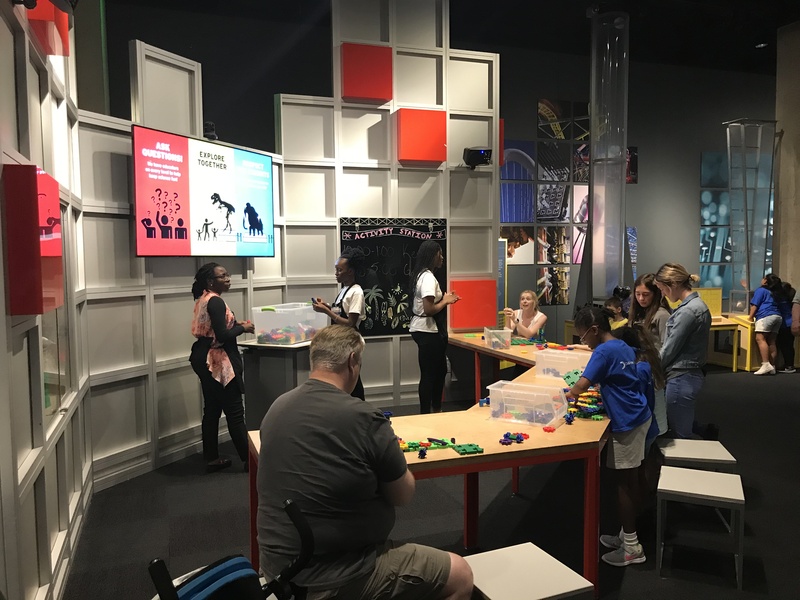 At the center of it all was an activity station, where kids could build different structures, all the while learning about things like gears and pulleys. 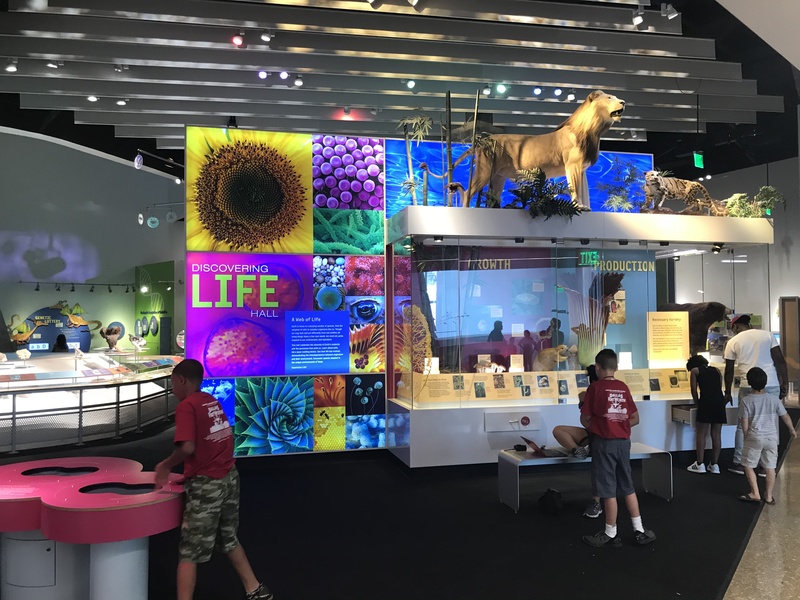 Museum staff manned the activity station and helped visitors have fun, all while learning. Just next to it was the Being Human Hall. 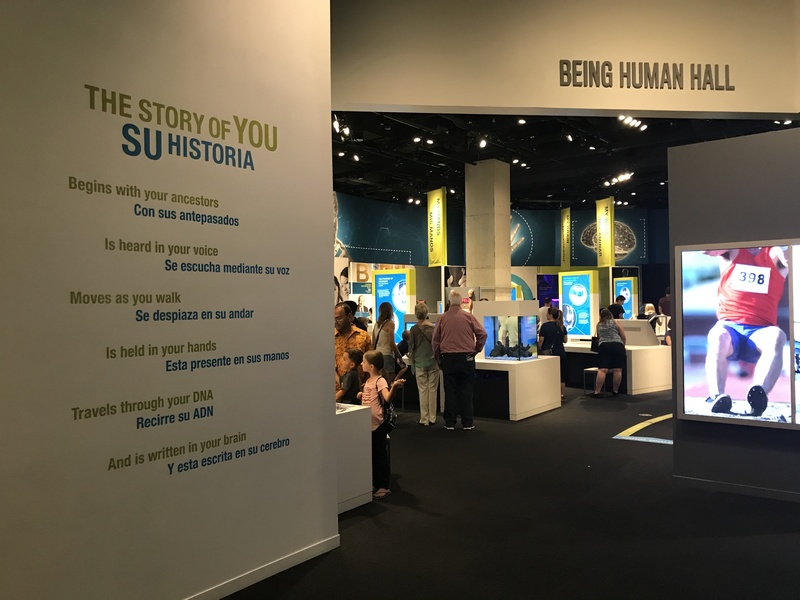 This area was one that I found to be super interesting and informative, since the exhibit is about us homo sapiens! The designers did a great job of combining interactive activities, explanations, and artifacts. 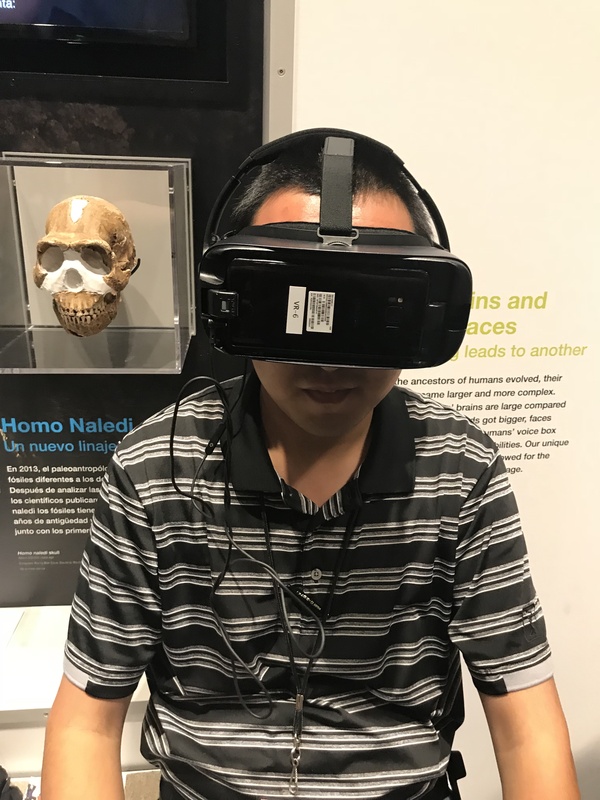 At the forefront of technology these days is virtual reality, and the Perot makes use of it! There was a VR experience corner, which played a clip that put me in the caves of South Africa, on a mission to dig up ancient human remains. The potential of VR is limitless! 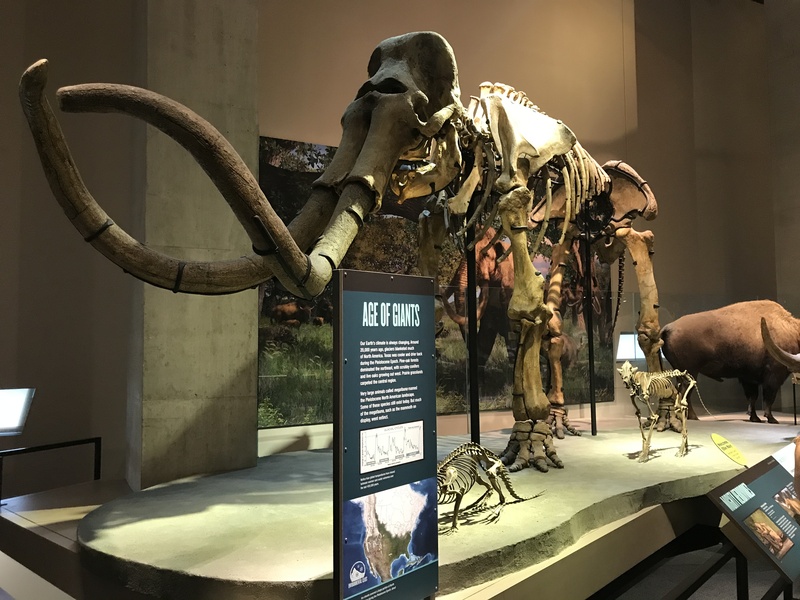 I like how the Perot chose to incorporate this into their exhibits. A handheld remote was given to me, so that I could interact with what was being shown on the VR headset. Although there was a 10 minute or so wait, it was worth it. If you are bringing the kids, they will surely be talking about it for a few hours afterward! The Discovering Life hall was equally as fun. 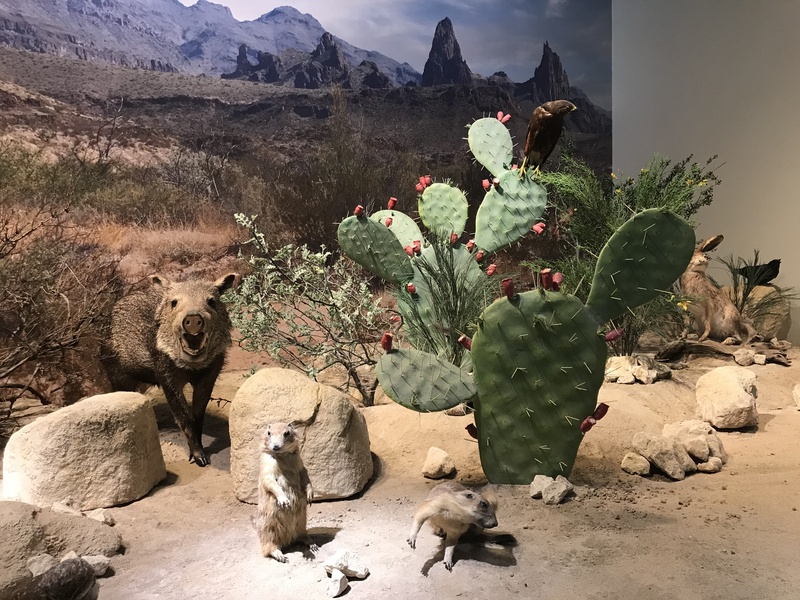 Here, you can learn about everything from the stages of life, to the different ecosystems that make up Texas. As a visual learner, I really liked their dioramas representing the different ecosystems. They were realistic and well put together! From there, I headed to the fourth floor. Walking thru the hallways, I couldn’t help but notice the uniqueness of the building’s design. Each architectural feature had a purpose behind it, which was explained by plaques on the walls. 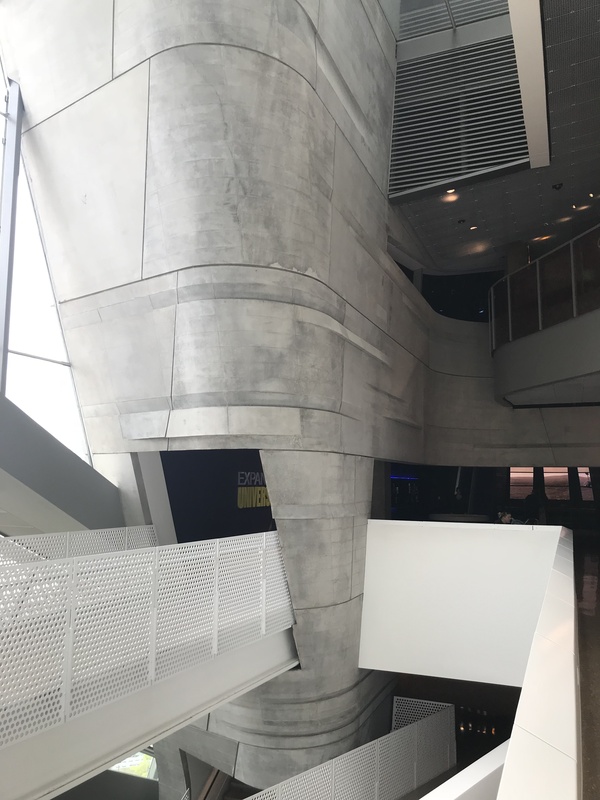 The Perot has a one-of-a-kind design, both inside and out! Uh oh..what’s that at the top? Immediately greeted by a darkened room with a star-painted wall, I knew this was the section talking about space and our solar system. The lighting and environment were very fitting for the topic at hand. 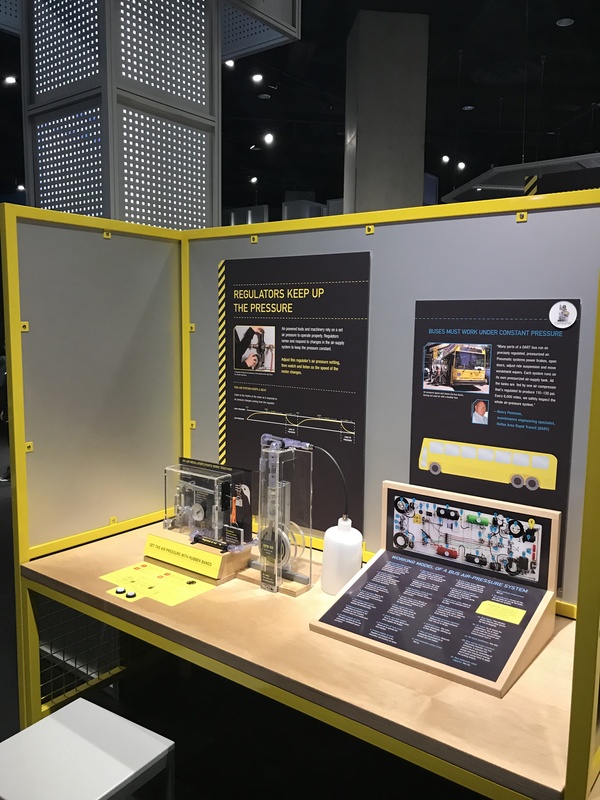 This area had fewer hands-on activities compared to the other exhibits, but there was still plenty of stuff to keep me engaged. In the middle was a close-to-wraparound movie, titled Journey Through The Solar System. 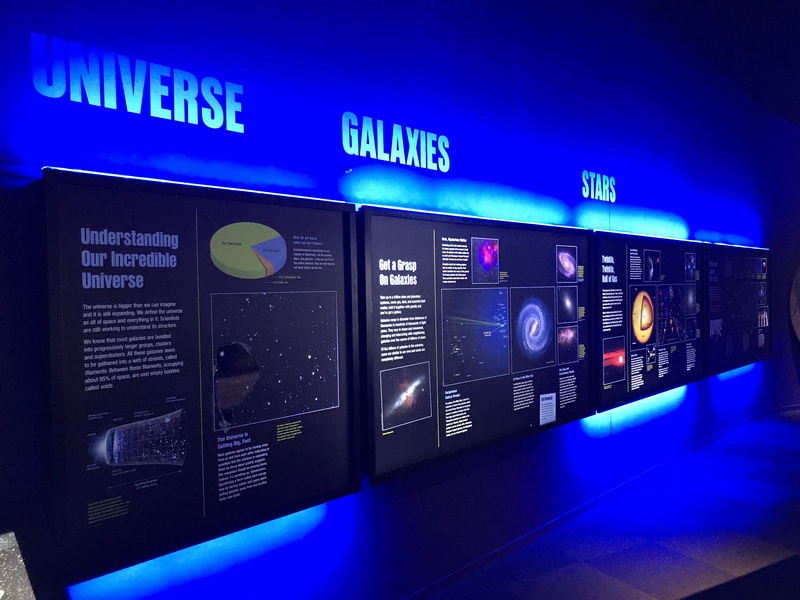 It gave stunning visuals of the different planets, galaxies, and more. Of course, this wasn’t as good as a planetarium, but it does the job well! On the other side was the T. Boone Pickens Life Then and Now Hall. 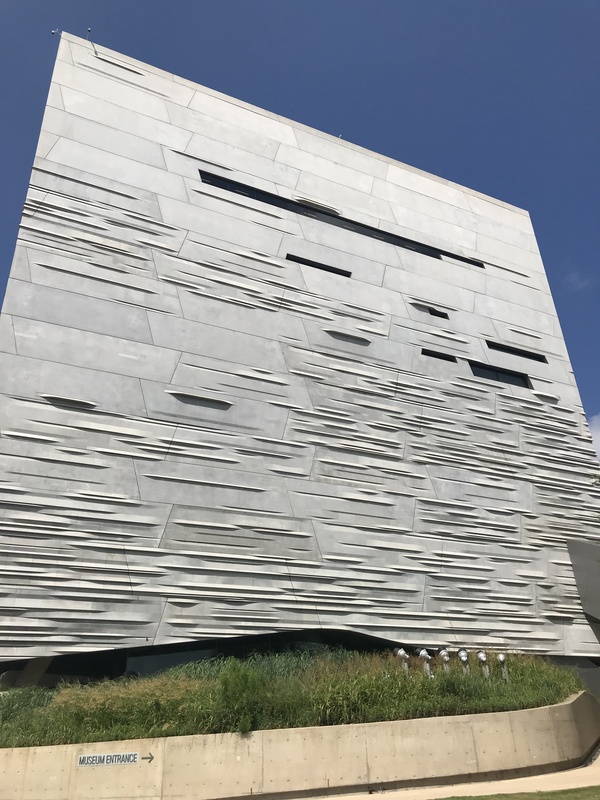 For those of y’all that have been to the now-closed Dallas Museum of Natural History, and seen its many fossils, this is the place you definitely want to see. 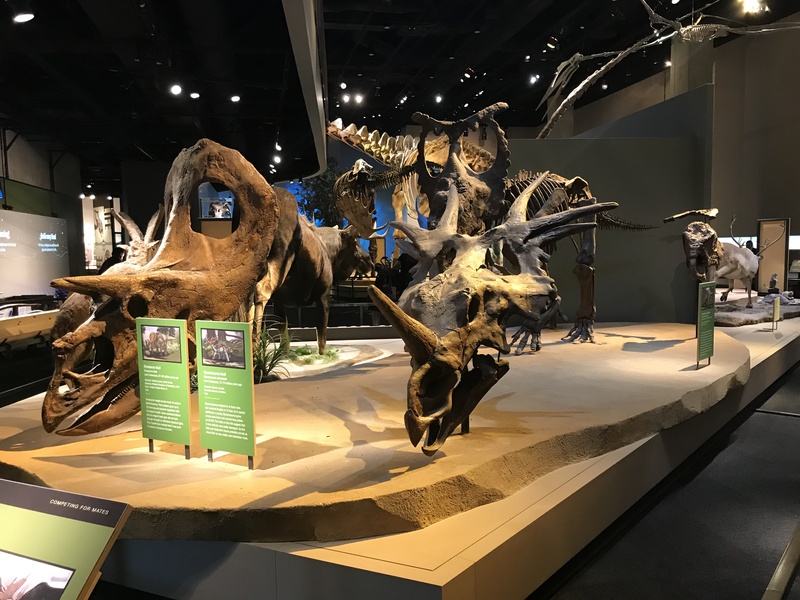 Complete displays of different pre-historic creatures are on exhibit, ranging from a mammoth to a humongous Tyrannosaurus rex! A trip back in time, about 20,000 years back to be exact. Various other dinosaur skulls and remains are here, which gave people the chance to see life in that era for themselves. 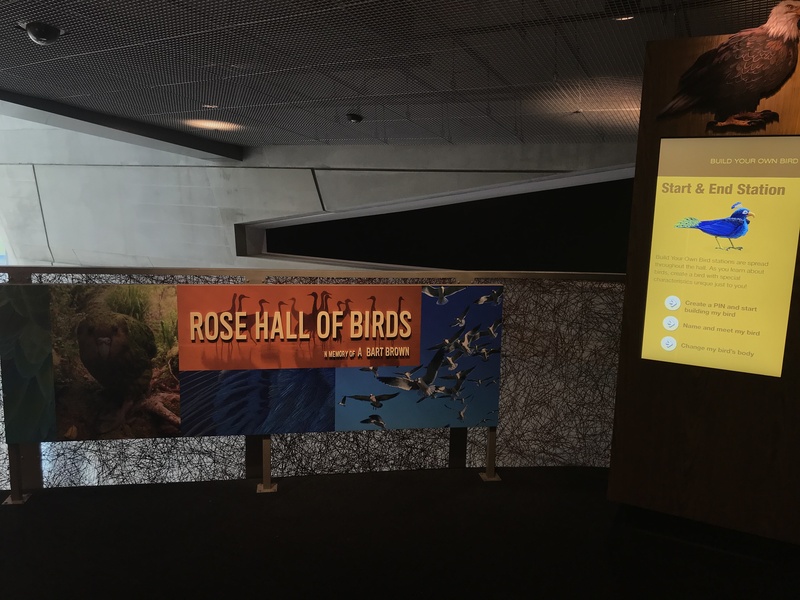 Right above the Life Then and Now Hall was the mezzanine level, which contained another small exhibit – the Rose Hall of Birds. 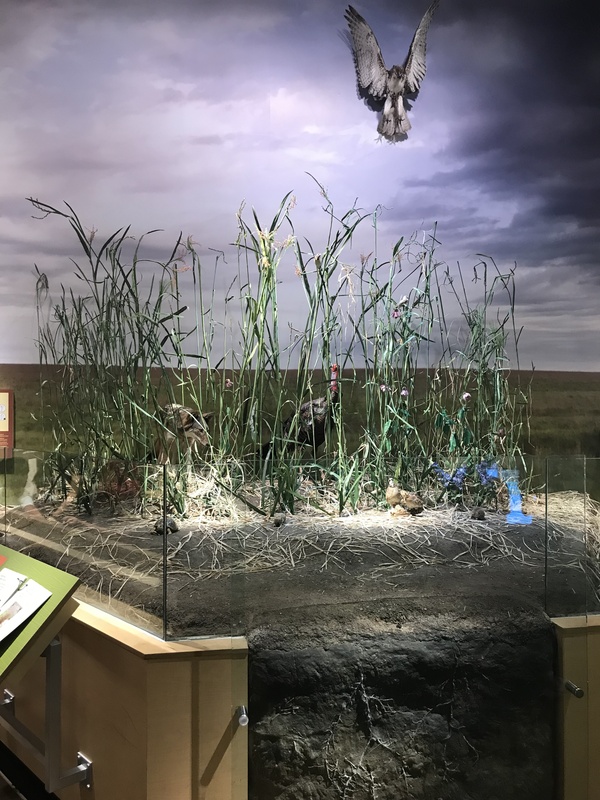 Here, you can learn about the animals that soar in the skies, from pre-historic all the way to present-day. As a pilot, this exhibit naturally drew me in. There were well-written yet not boring explanations of how a bird’s body is designed to allow it to soar thru the sky. 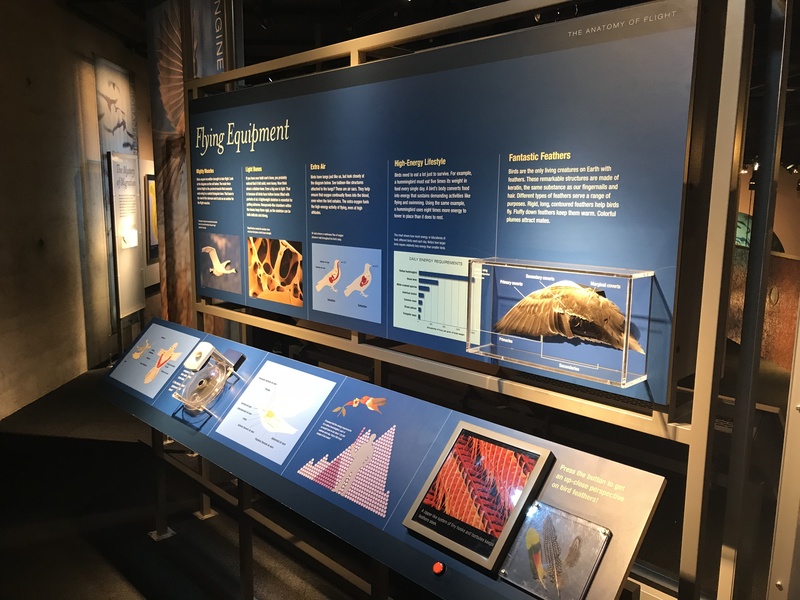 Additionally, interactive displays allow visitors to design their own flying creature. Some cool info I would have otherwise never known! Upon getting done, I went down to the lower level floor(really the basement), where I came across the Sports Hall. Just as the name suggests, it was themed around the many roles that science play into athletics. Plenty of fun activities here to burn off some energy. 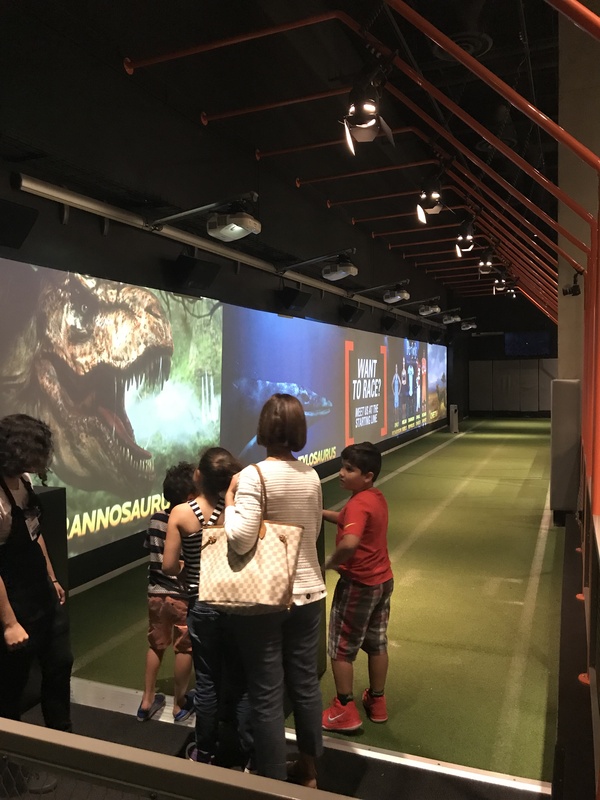 This entire area consisted of almost all interactive exhibits of an athletic nature, making it a great spot for kids and adults alike after an hour or two upstairs. Some of the cool things here include creating your own slow-motion video, and a timed run against various animals! On the other side of the lower level was the Moody Family Children’s Museum. 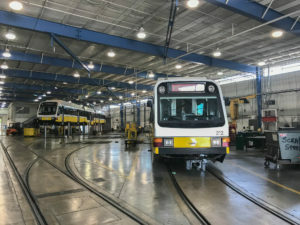 For those with young kids, this is a great place for them to play in an indoor playground, pretend shop in a miniature grocery store, and watch employees do hands-on demos. A well put together place designed specifically for the young folks. The theme of science didn’t go away though! Pretty much everything here had some sort of educational value. 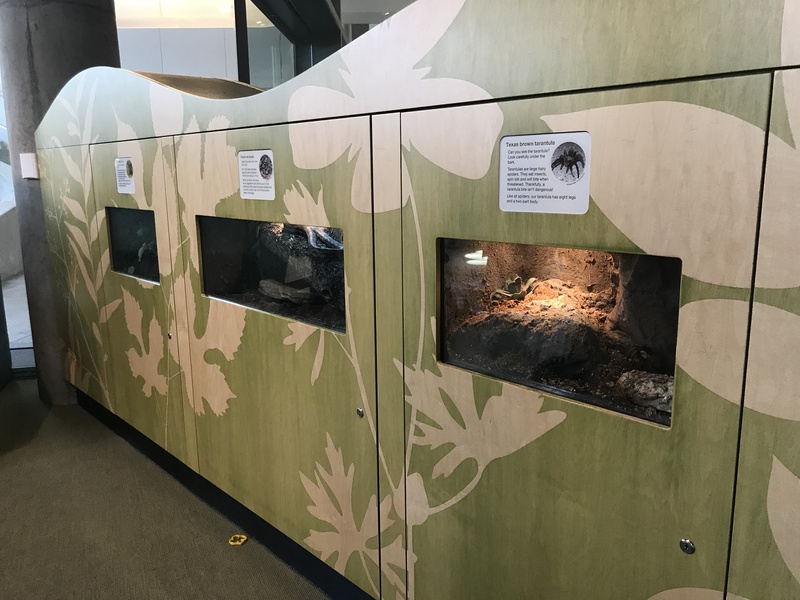 There were also terrariums housing little creatures such as a tarantula and a rat snake. Finished with my visit, I came across a cafe on the way out. 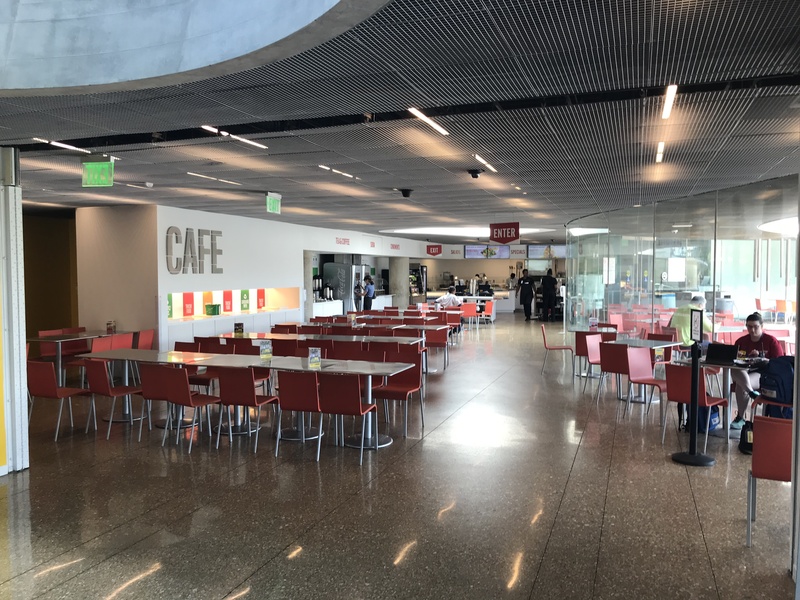 Their restaurant looked like a typical office-style cafeteria, which was a welcome addition from the days of The Science Place. Back then, it was just a little sandwich shop with barely enough seating. A great place to grab lunch or just a snack after a few hours of exploring! Right across from the cafe was the museum gift shop. Also much larger than what The Science Place had, it sold t-shirts, mugs, and other souvenirs. I didn’t step in, but the store looked pretty organized from the outside. This would be a great place to take home something that will remind you of your visit here. 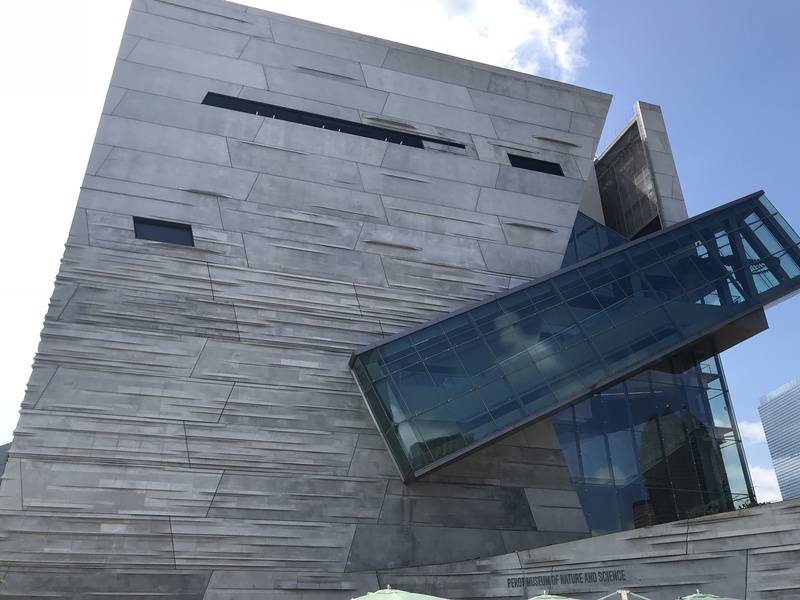 After seeing everything, I have to say that as far as museums go in the Dallas area, this is one of the top places to visit. With all those exhibit halls to see, and interactive activities to do, it sure made for a great afternoon! 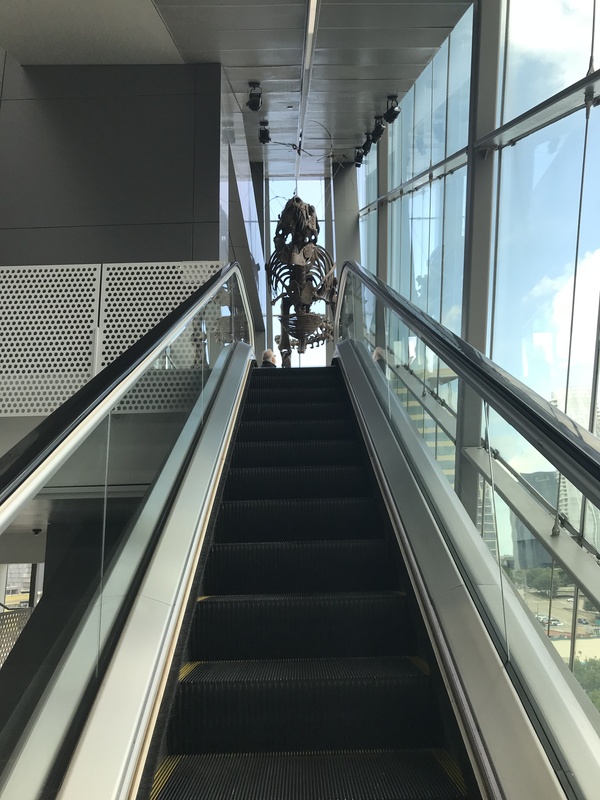 No matter if you are interested in seeing a T. Rex for yourself, or just want to relax and learn about what we humans are made up of, the Perot Museum of Nature and Science has something for everyone! I love spending time at the museum, especially if they are about history! This looks like a great way to spend a hot day. My husband and I have been to Dallas for a convention but haven’t brought our boys up yet. Whenever we get a chance we will have to check this out, they would love it! 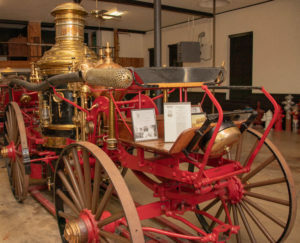 Everything mentioned in the museum is fascinating! I’ve never been to Dallas but I will visit this place if I’ll ever get the chance to. Such a must-visit! You’d enjoy it, I’m sure! There is something for everyone. OMG thank you for posting this. We are only 3 hours north of Dallas in Lawton OK, and we love going down there every once in a while. My oldest who is on the spectrum, is obsessed with Dinos. I’ll be telling my hubby about this place and making a point to visit. 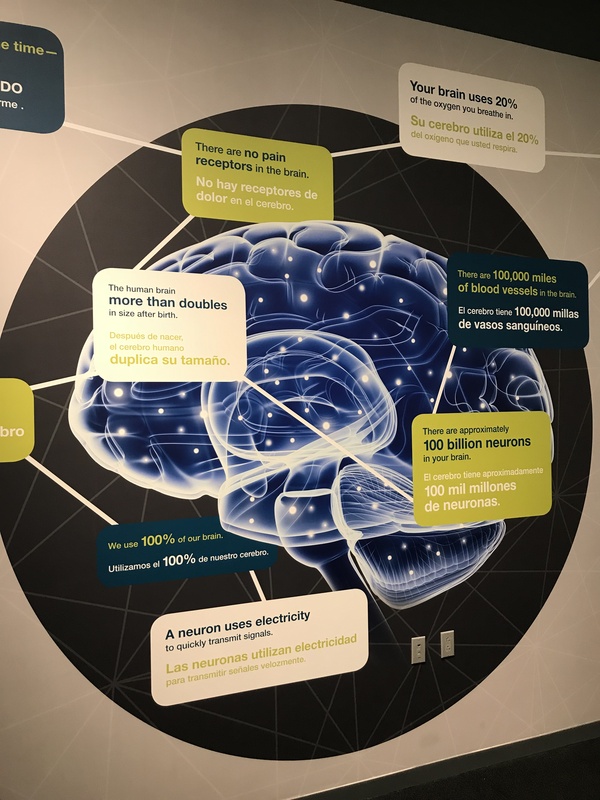 We love museums like this where you learn a little something too! Dallas has been on our travel bucket list for a while. I’d love to visit this museum at some point! It looks great. I have only been to Austin in Texas. But there looks like is lots to do in Dallas though! Awesome! This is a great place to learn more about nature and animals. I hope that in Vietnam there will be such a museum so that we can visit. This just reminds me that I need to take my daughter to the Natural History Museum out here. It looks pretty amazing there in Dallas. Very cool.